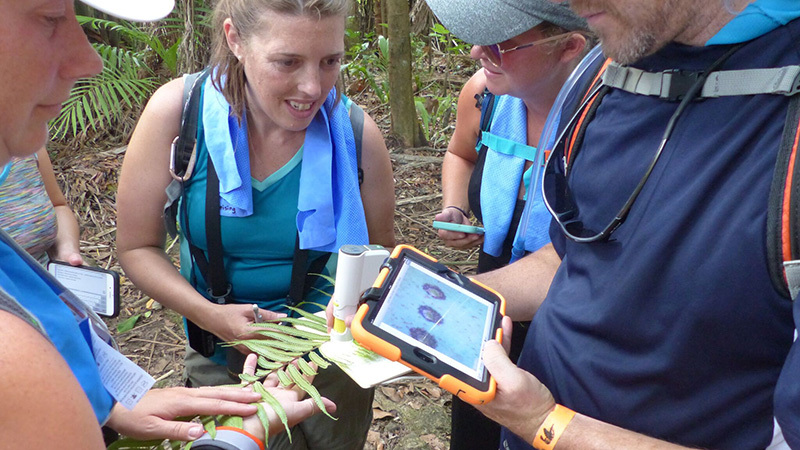 School trips and field experiences for teacher-led science student groups, professional development, college groups that combine environmental education with inquiry and STEM programming. Show your students the world’s biomes in Alaska, Costa Rica, Florida, Iceland, Baja Mexico (Sea of Cortez), Trinidad & Tobago and beyond. 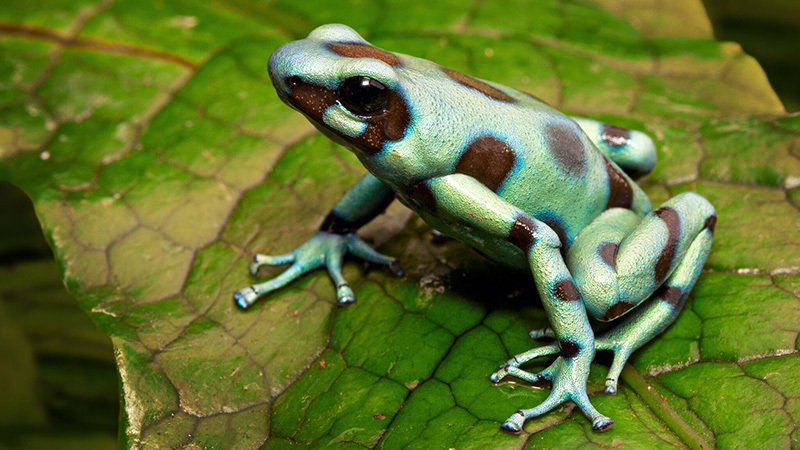 Amazing destinations for students to investigate natural processes, and learn about their role in the global ecosystem. 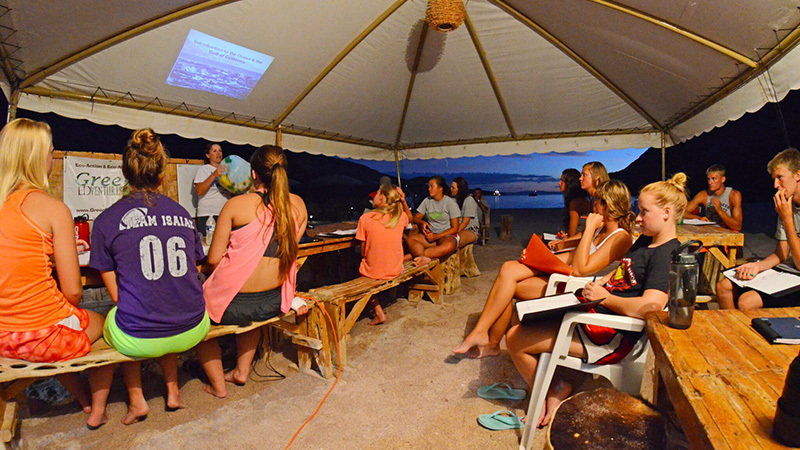 Local guides, and hand-crafted outdoor activities like hiking, sea kayaking, glacier trekking, waterfall rappelling, snorkeling, camping, and really cool animal encounters ensure that students are immersed, engaged, and wowed by a place. They will be talking about their school trip the rest of their lives. Groups have the option to upgrade their tour to Expedition Team where STEM & placed-based adventure meet. Using 21st century technology, students did deep into science and research. They get hands-on with fun technology in the field. 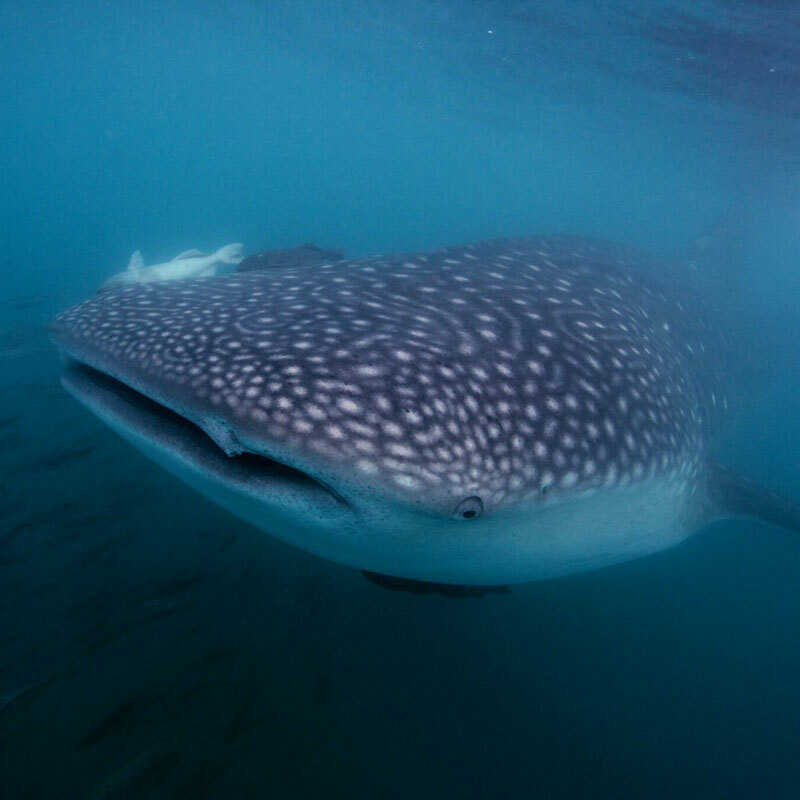 Using digital microscopes, remote sensors, cameras, thermal imagers and trail cameras, students explore hidden environments, such as underwater habitats, nocturnal wildlife movements, microscopic soil features, and thermodynamics of living organisms. Zoos, Aquariums, & Nature Centers Organized Trips. 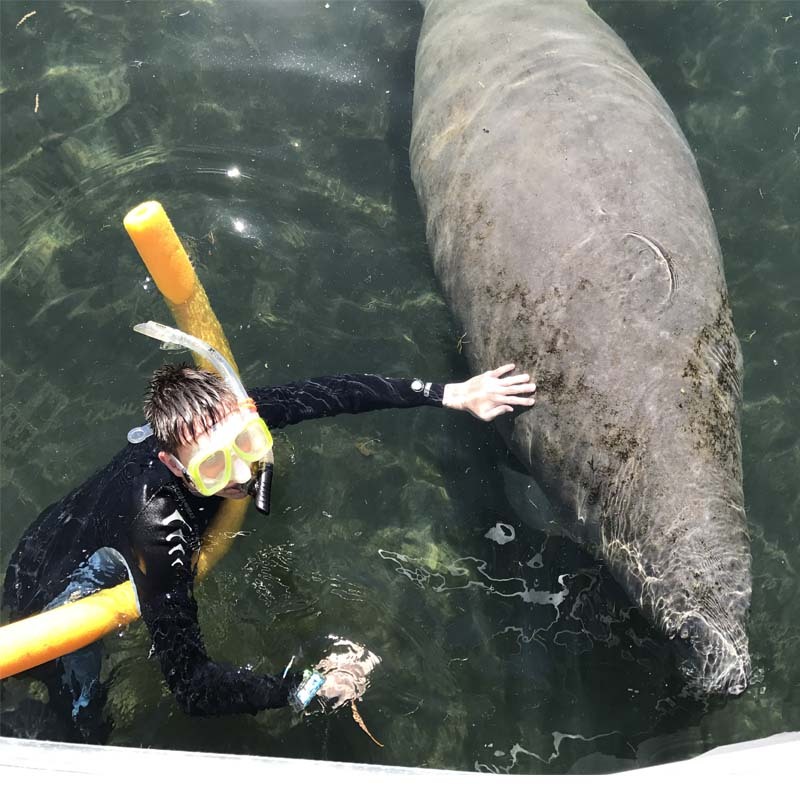 Florida: Manatee Magic & Springs – Student Adventure! 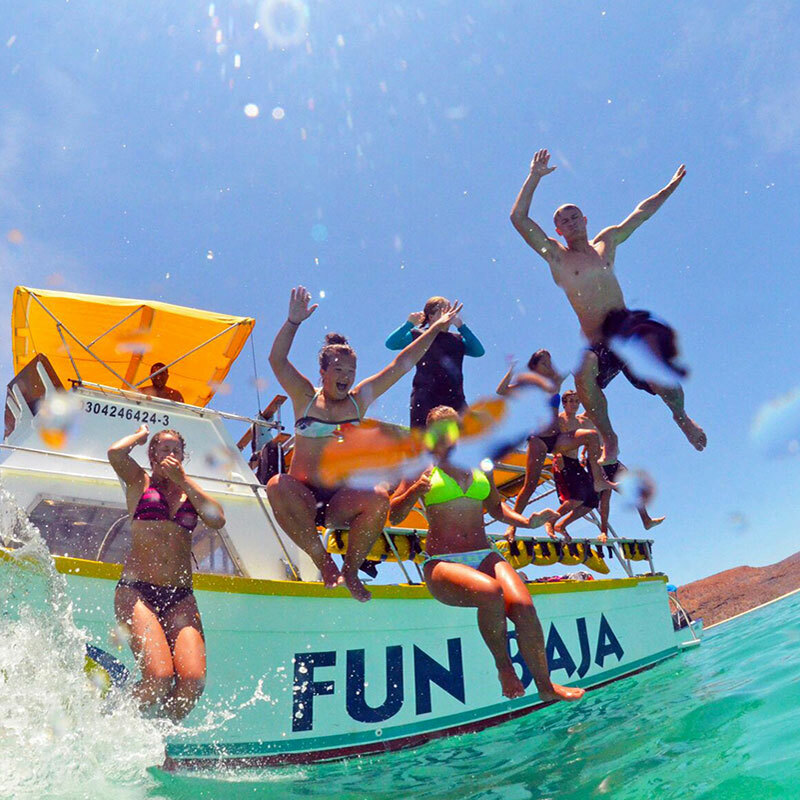 Baja Mexico: Sea of Cortez Discovery Winter / Spring – Student Adventure! 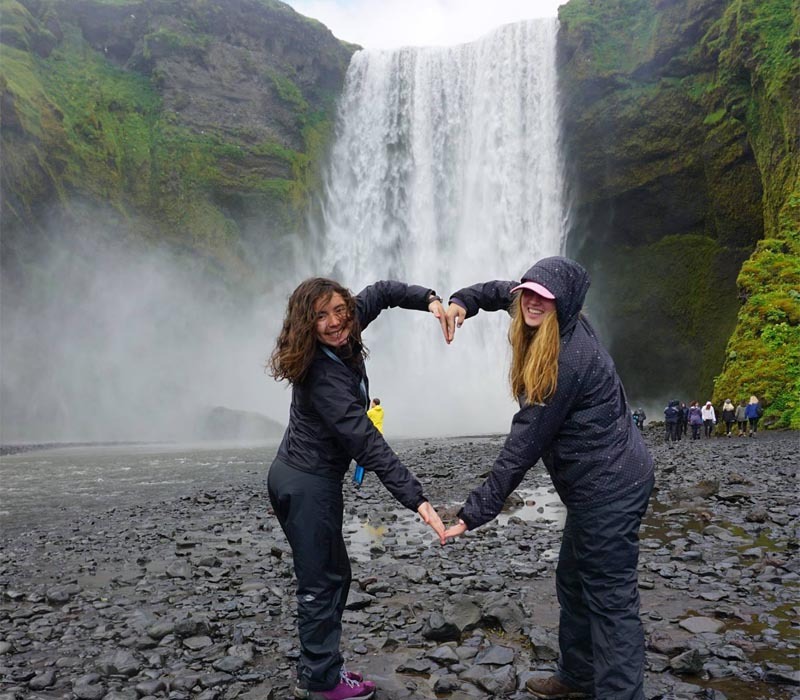 Iceland South Coast Camping – Student Adventure! 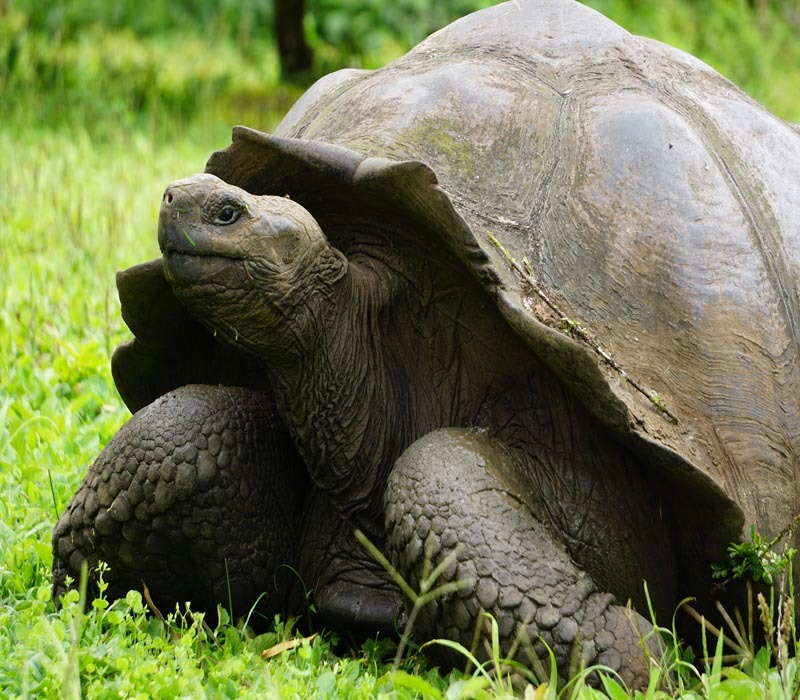 Galapagos Wilderness Experience - Student Adventure! 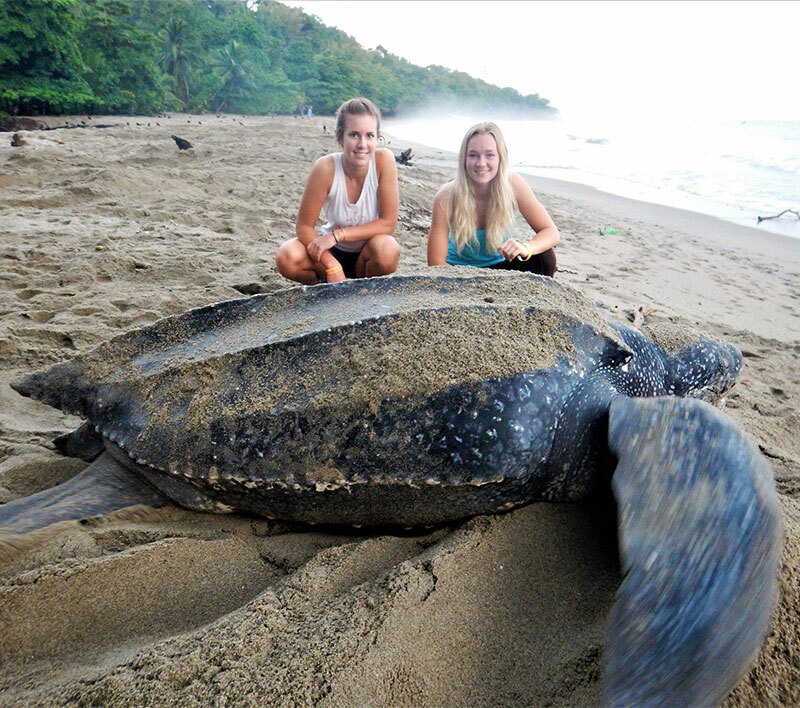 Costa Rica: Osa Peninsula Rainforest Discovery – Student Adventure! 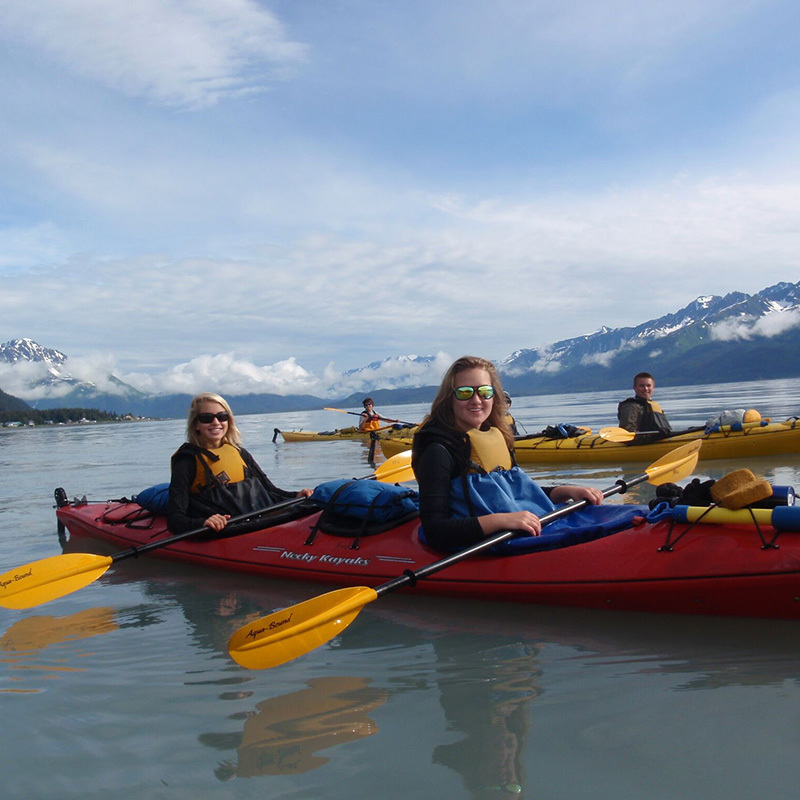 Alaska Kenai Explorer - Student Adventure! If you are a science teacher or group leader interested in organizing a group tour for your school or organization, please use this online form to contact us. We can’t wait to hear from you. We will answer any questions you might have, provide you with available dates, and guide you through the entire process of organizing your group. — We look forward to sharing the places we love with you and your students!